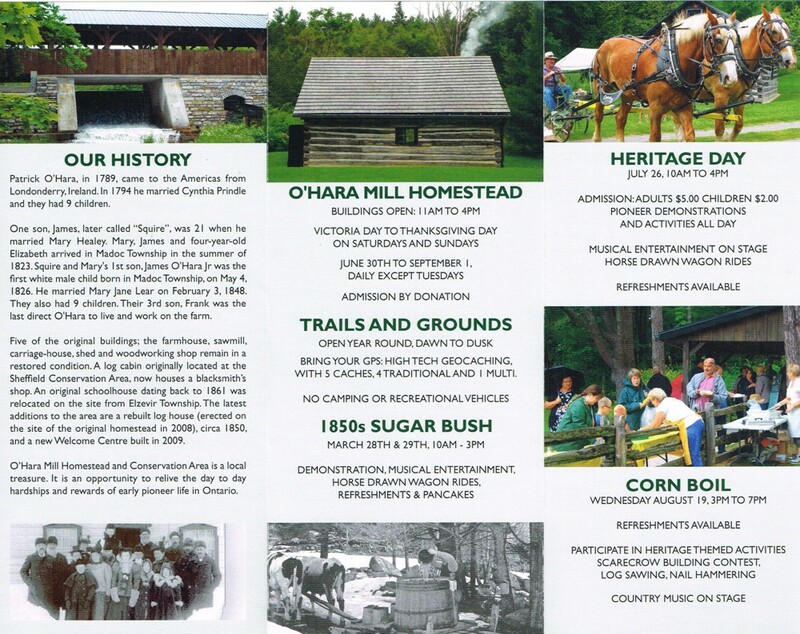 O'Hara Mill HomesteadRecord Owner? Log in. Five of the original 11 pioneer buildings occupy the site along with additional buildings to represent the lifestyle of the past. These buildings have been restored by dedicated craftsmen and volunteers for the enjoyment of everyone. The O'Hara Volunteers Association is an incorporated registered charitable organization. We are a non profit organization which is dedicated to preserving our heritage. 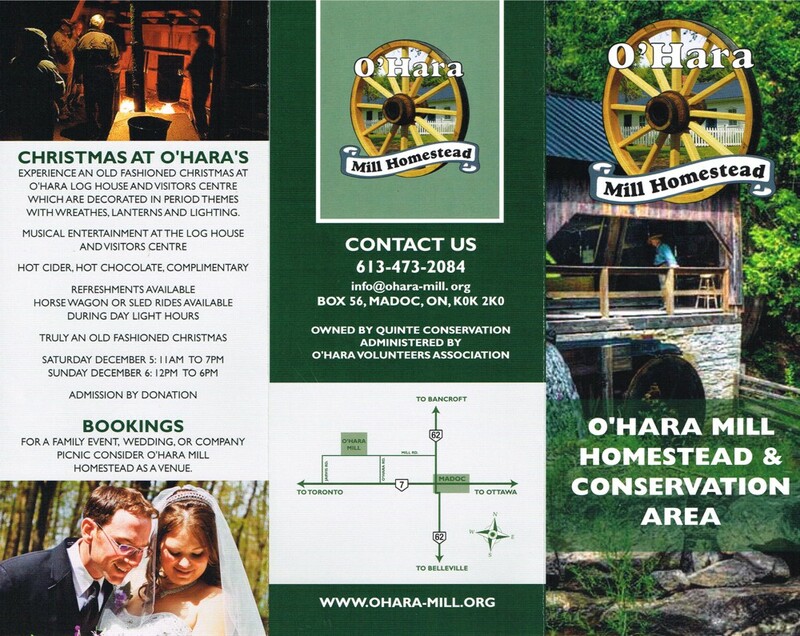 Have something to say about O'Hara Mill Homestead?